Lose It In 6 Register Today! Love Yourself. Eat Real Food. Feel Vibrant. Thank you for visiting my blog! This is where you will find weekly recipes, health tips, and nutrition articles to help you feel vibrant from the inside out! If you love what see, please join my tribe by signing up for my monthly newsletter. January is such a great time of the year. Resolutions for 2016 have winded down and we have a chance to reflect on all the experiences we’ve had over the past year, to learn, grown and change (hopefully for the better). It is a wonderful time to celebrate life and make new goals and resolutions for the new year. Often, in the past while making resolutions, my goals would be vague or unrealistic. I would simply write down that I wanted to lose 20 pounds or run a marathon without any other subsequent goals to make that actually happen. I’ve come to realize, that if you want a goal to stick, you need to prepare by making a plan that can be followed each day, week and month of the year. It's Official! I am a Culinary Nutrition Expert! Woohoo! I am officially done all my extra courses from last semester!This past year I graduated with honors from the Canadian School of Natural Nutrition #csnn (which started off my journey practicing holistic nutrition). Holistic Nutrition focuses on the body, mental, and spiritual aspects of health, where each person is looked at as a biochemically unique individual. In September 2016, I officially started my very own holistic nutritional consulting business, "Solji Nutrition," which focuses on empowering individuals to make lasting changes in their health; to become vibrant from the inside out! e are celebrating thanksgiving today with my family and we may of may not have 10 pies to share between 15 of us and some kid-lets. That means in addition to the turkey, stuffing, sweet potatoes, and gravy we will each have more than half a pie to ourselves. Not that I would recommend eating half a pie in one sitting, I most definitely will be having a slice or 2. If you know you are going to be eating a little bit more than normal this thanksgiving, here are some tips to cope with all the digestive upset, bloating and gas you may be about to experience! Drinking lemon water is one of the easiest things we can do daily to improve our health. Every morning wake up and drink a glass of warm water with fresh juice from 1/2 a lemon. This one habit will do wonders for your digestion, skin, and hydration. Here are my top 7 reasons why you should drink lemon water daily. Before you start leaving all sorts of comments like "WHAT!? ARE YOU DOING EATING COOKIES? ", "I THOUGHT YOU GAVE UP SUGAR!? ", "NUTRITIONIST CAN'T EAT CHOCOLATE COOKIES!" 😂😂 I just wanted to let you in on a little secret.... these#doublechocolatechip cookies are healthy! Confession: I would have tacos for every meal if I could. 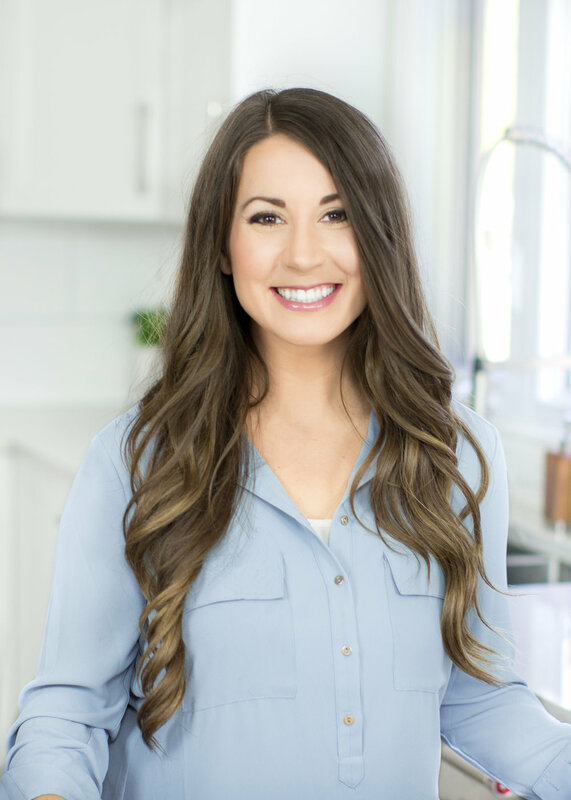 Viktoria Jones is a Registered Holistic Nutritionist in the Thunder Bay area. Solji Nutrition provides personal nutritional consulting, weight loss programs, and natural nutrition workshops. Registered Holistic Nutritionist, Owner of Solji Nutrition and founder of "Lose It In 6" program. My passion is to educate, support and motivate women to live a more vibrant life. I am an advocate for self-love, delicious food, individuality, traveling and learning something new each day! I have been blessed to have volunteered around the world, married my high school sweetheart and have the cutest little American Cocker Spaniel puppy to keep me busy. Sign up for my monthly newsletter below and get a 3-Day Detox, delicious recipes and the secrets to living a vibrant life! I won't share your e-mail. I promise! Ready to take your health goals to the next level?